Total Style Recall Technology : Custom tailored polymers allow hair to be re-shaped back to its original style no matter what elements you encounter. This innovation enables hair to remember its original style. Hair has the ability to be re-styled without adding product, re wet or using heated tools. 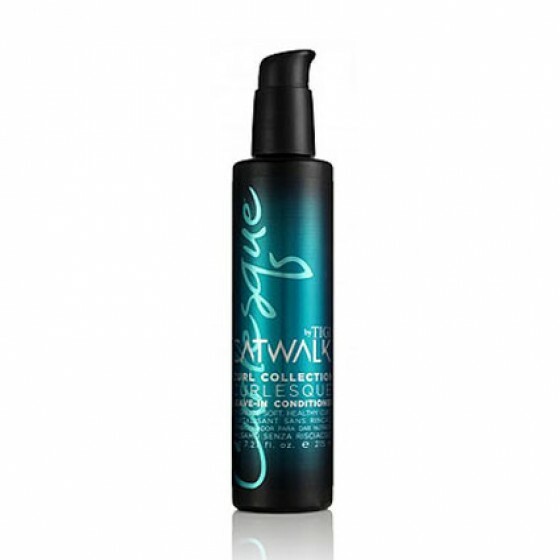 Directions for use : For coarser hair, create a Marine Fusion by mixing with Curlesque Lightweight Mousse for ultra hydration and curl definition. Review "Curlesque Leave In Conditioner"